Since the dawn of time people have gathered and played games for entertainment. 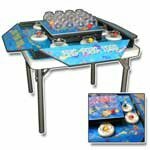 Carnival Game Rentals are sure to make any party or event exciting for all ages! Games get everyone involved! 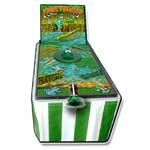 Your guests will be lining up to test their mad skills, and with classic games like Frog Flinger you and the little ones will be laughing and having a blast in no time! Have you ever played a giant-sized game? 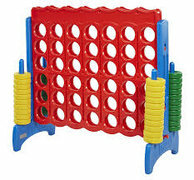 Now you can with our Giant Jenga or Giant Connect Four! 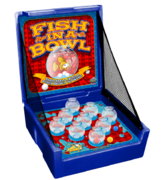 You will be able to provide hours of fun for you and your guests. 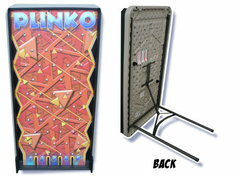 Kids will love the charming “larger than life” game pieces. 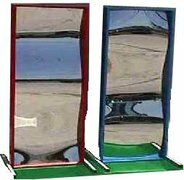 Carnival Games can make great additions to birthday parties, company picnics, school functions, church functions, family reunions, graduation parties and so much more! 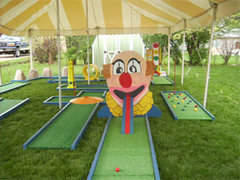 Rent one game or create a miniature carnival for your festivities. Crazy Monkey Inc. is located in Erie, PA and serves all the surrounding areas including Fairview, Girard, Waterford, McKean, Edinboro, Harborcreek and many more for their party rental needs! Travel fees may apply to some areas. We pride ourselves in providing clean inflatables, affordable prices, and great customer service! Crazy Monkey Inc. is also fully insured for a safe worry-free bounce house rental experience! Call us at 814-456-5867 or CLICK HERE to reserve your bounce house today!